Many did not know what this RRR title is all about. 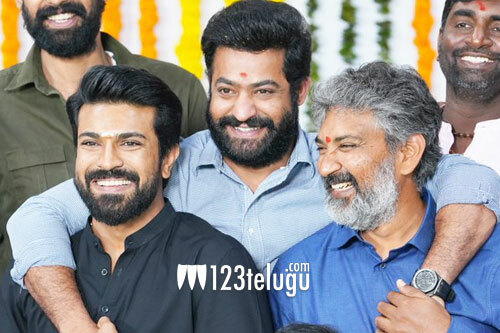 Rajamouli clearly said that they started using that as a working title and requested fans to come up with good abbreviations so that the title can be used in the future. Now, one full form of Ragupati Raghava Rajaram has gone viral and is on everyone’s mind these days. This title looks apt for the film and its background and we need to see if the makers make a note of it. As of now, Rajamouli is busy filming some key scenes of the film in a specially erected set in Hyderabad.